AFCS began as a hugely successful pilot project of the National Marriage Guidance Council (now Relate) set up in Bradford in 1983 to assess the need for marriage counselling in South Asian communities. It then branched off and was registered as an independent national family counselling service in 1985. New offices were set up in London in 1986 and Birmingham in 2008. The founder of AFCS is Rani Atma. It is run by an elected Management Committee whose present Chairman is Fawzia Samad. The Director of AFCS is Kulbir Randhawa who is responsible for the overall running of the service. Through our work with communities of South Asian origin we have identified several areas of concern, which have directed how we operate both within those communities and with statutory and government agencies. In 1986, AFCS organised a seminar in Bradford on ‘Runaway Asian Girls’, which was attended by a number of statutory and voluntary agencies. The seminar highlighted the issue of young British Asian women being forced into marriage, taken out of Britain and abandoned in the Indian Subcontinent. At that time, once a young woman was out of the UK, she was effectively on her own, without easy access to the consular services normally available to UK nationals abroad. In 2001, AFCS helped the Foreign and Commonwealth Office (FCO) to establish a special unit to deal with forced marriages. An AFCS counsellor was seconded to the FCO for 5 years to provide specialised counselling for this issue. 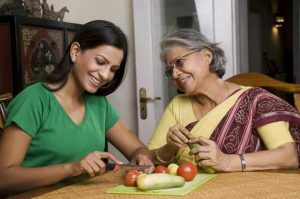 Demand for counselling is increasing among South Asian families. Second and third generations of immigrant families have been educated entirely in the UK and adopted Western ways of life. This sometimes leads to a great deal of tension as the younger generation feels caught between two cultures – the traditional values of their parents and the norms of the wider British society within which they live – which in extreme cases can result in estrangement and abandonment. Young women are especially vulnerable to these pressures as they struggle with traditional norms which affect various aspects of their life: education, marriage, housework, employment and financial independence. AFCS works actively with families where domestic violence is the main cause of family breakdown. It has close links with the Police in every part of the country. 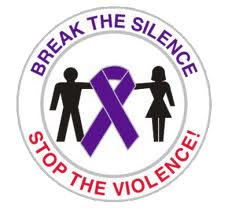 Safe houses and refuges can be arranged for victims of domestic violence. In recent years, AFCS has worked with immigration and legal professionals to tackle the issue of spouses who are foreign nationals and have been abandoned overseas in their countries of origin by British partners with no means of coming back to the UK. They have no legal status in the UK, no recourse to public funds and are often under a tremendous amount of stress. We have provided support to such individuals; enabling them to come to the UK, establish lives here, and in some cases be reunited with children. In these types of cases, in addition to our traditional counselling role, AFCS has provided assistance with finding legal representation, securing housing and work, and fighting immigration and custody cases. Such cases tend to run over a long period of time and can be both time-consuming and expensive. Refugees and asylum seekers from the Indian subcontinent face multiple problems such as homelessness and alcoholism. 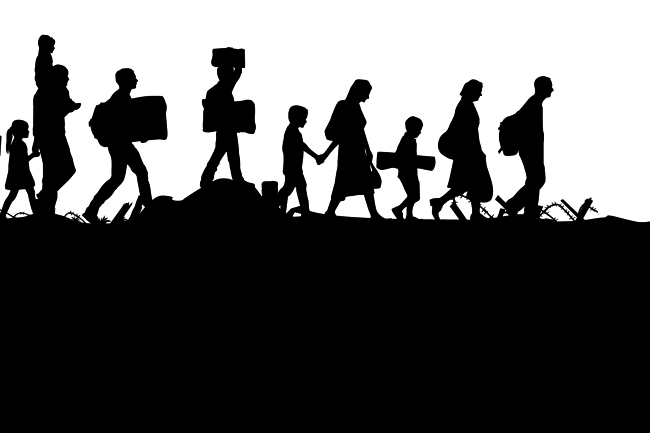 Many of our clients have been in the UK for a long time and are yet to have their claims for asylum settled. This causes many of them to be depressed, anxious and in a state of constant panic because they fear that they will be deported to their country of origin at any time.